Award winning Android mobile app development services for startups & enterprises with expert Kotlin developers. The third official language for Android, Kotlin is growing by leaps and bounds for the benefits it provides both enterprises and startups in building robust native Android applications that are easy to maintain. Net Solutions has a deep experience in building Kotlin mobile apps. Net Solutions offers wide range of world-class professional Kotlin programming services for our global clients, from a bootstrapped startup to a large enterprise. Build your Android app with full-featured powerful backends from the ground up using Agile processes & best coding practices in Kotlin and best back-end technologies. Migrate your Android app from your existing technology stack to Kotlin with our expert Kotlin developers. Upgrade to latest Kotlin version and programming paradigms to unlock power of your apps with our experienced Kotlin developers. Our skilled & experienced Kotlin development team will review code, analyse crash data, and do performance grading to identify problem areas to optimise. Join global brands that trust Net Solutions to provide support & maintenance services by moving your Kotlin application projects to our top Kotlin maintenance team. Double-check your Kotlin apps with our mobile & product testing services that include functionality testing, code review, load testing, and more. We work with Net Solutions on key development initiatives. They consistently exceed our expectations despite being in separate time zones. We have a large physical Android mobile devices lab. All Kotlin apps for Android built by us are tested on actual physical devices. Our experienced Kotlin app developers are constantly upskilled and trained for latest Kotlin updates, Android SDKs, and and device capabilities. We take special care to sensitise our developers to industry-leading application security practices. We provide rigorous training of best engineering practices and processes like Agile methodology and DevOps. 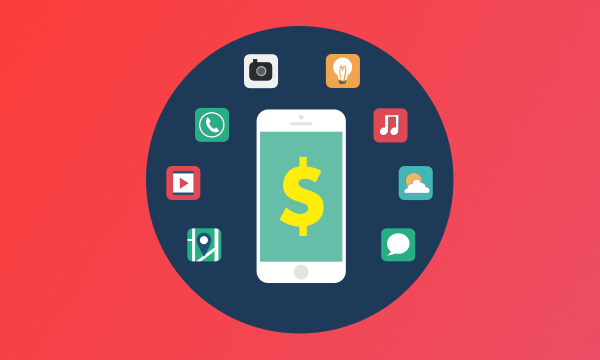 Hire top Kotlin developers to build your native Android apps from the same team that works for the biggest brands and the best startups. We have some of the best Kotlin app developers in the world building native Android apps. Besides the usual technical skills, we also evaluate aptitude & attitude of every person. All our Kotlin app developers are trained against and follow best-in-class coding standards that are enforced through automated & manual code reviews. 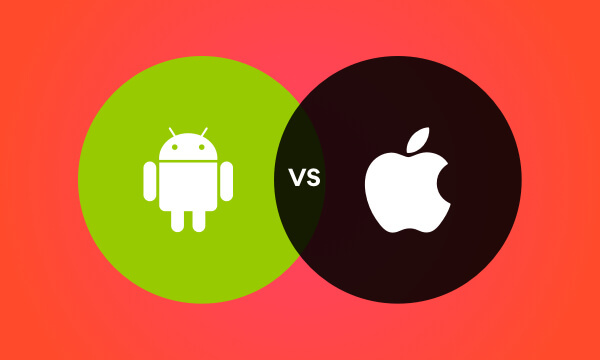 insights Android vs iOS: Which Platform is Right For Mobile App Development? 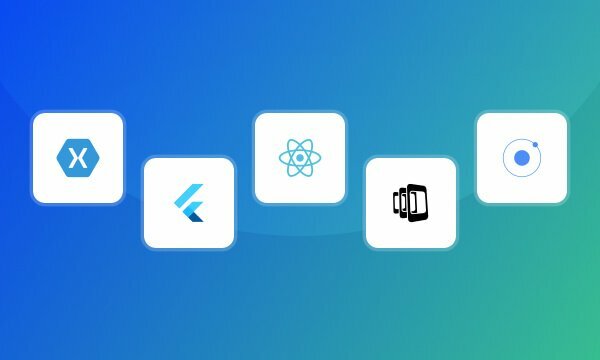 insights Where Do Cross-Platform App Frameworks Stand in 2019?